“The survey indicates that awareness of the risks of VTE following orthopedic surgery are high. Patients go through at least one assessment screening for risk of VTE, with an average of two times. The clinical outcome goal should be targeted at 100% compliance with VTE risk assessment on admission (to establish a baseline) and at multiple points along the patient’s continuum of care until discharge. 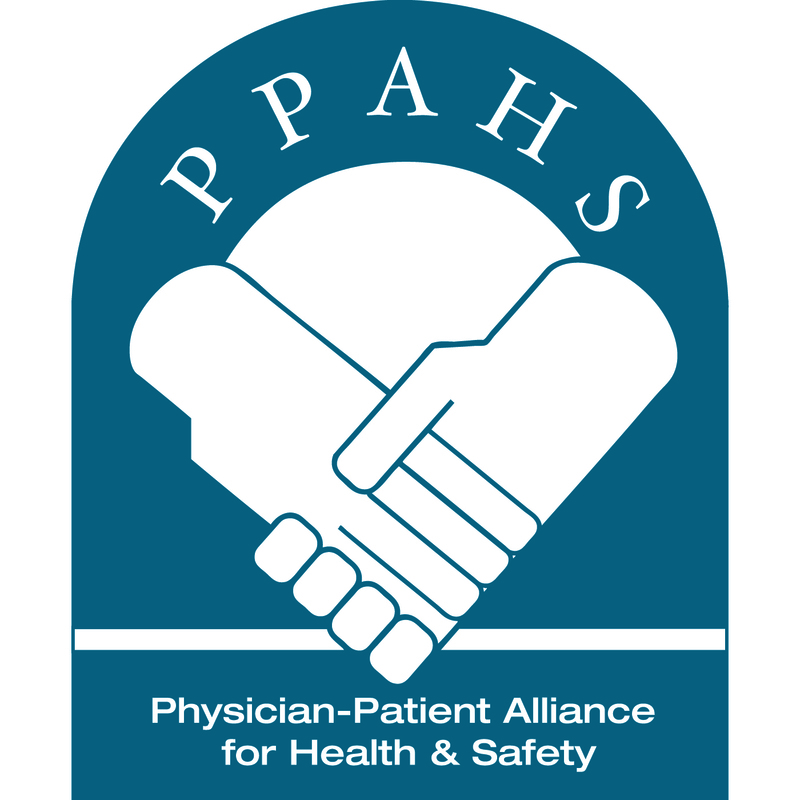 In the past, PPAHS has brought together panels of health experts to develop free clinical tools regarding VTE, including the OB VTE Safety Recommendations and the Stroke VTE Safety Recommendations.